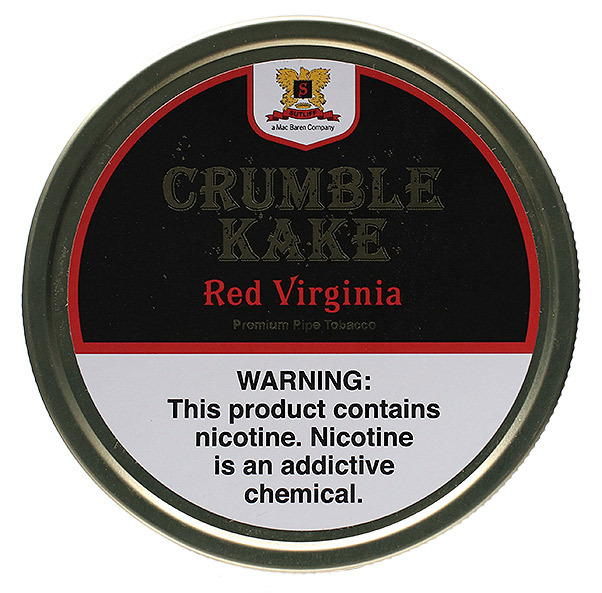 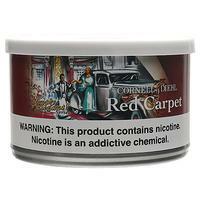 Crumble Kake Red Virginia is a straight is an even-keeled blend and perfect all-day smoke for Virginia lovers. 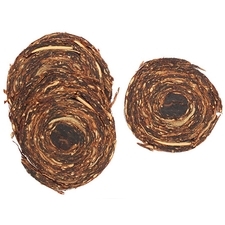 It's comprised solely of red Virginias of various ages, adding some depth and nuance while still remaining a fairly simple, straightforward pure Virginia blend. 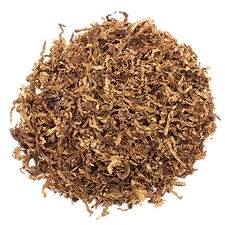 The cake itself is easily broken apart and offers flavors of hay, bread, tangy fruit, and subtle sweetness that so define delicious Virginia tobaccos. 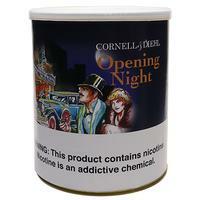 3% off 5+ Tins: $10.54 ea. 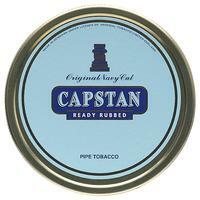 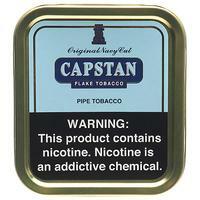 5% off 10+ Tins: $10.33 ea. 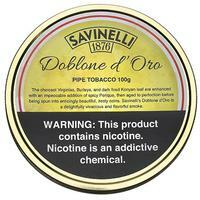 6% off 20+ Tins: $10.22 ea. 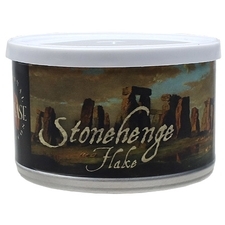 Quality Red Virginias, a little baking spice, and when not dried too much there's an apple cider vinegar flavor to it. 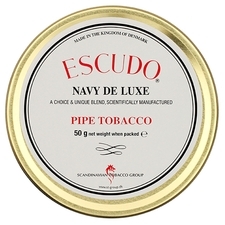 Very pleasing.